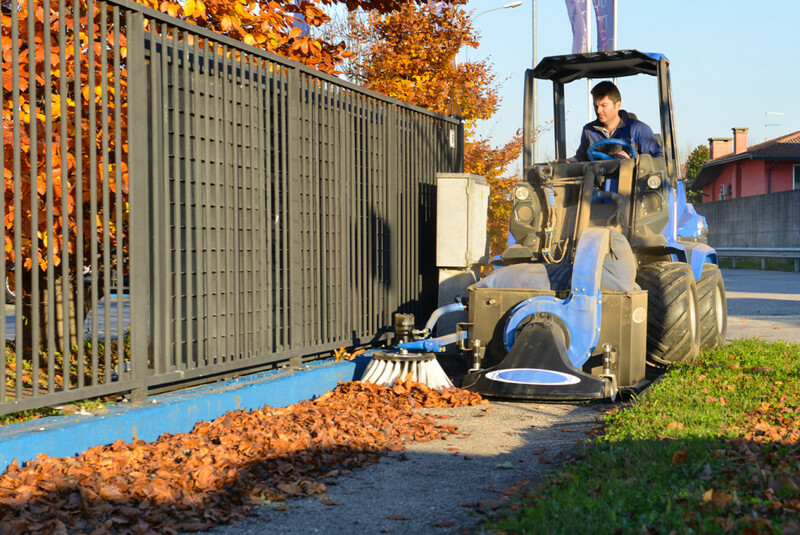 In the latest post we presented the Debris and Leaf Blower, now it’s the time of the Leaf Vacuum: another fantastic attachment specifically designed to be used during the fall season. 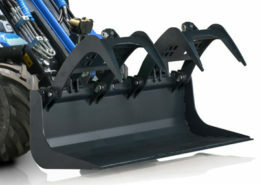 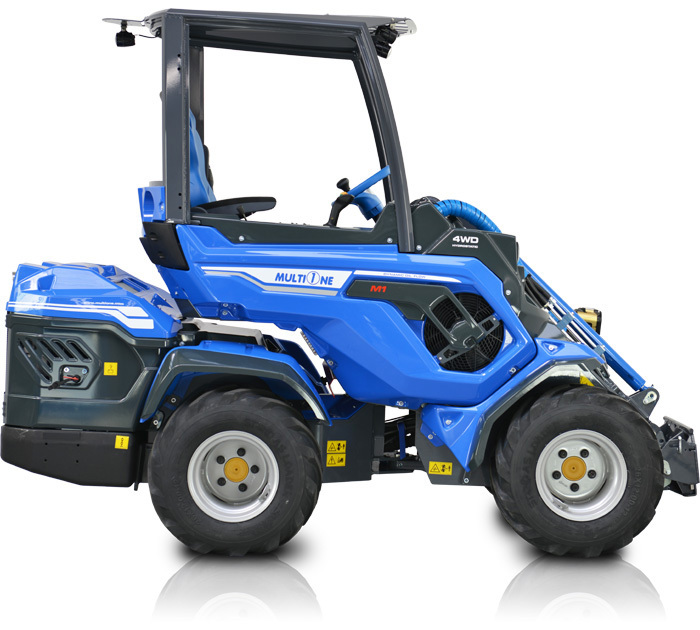 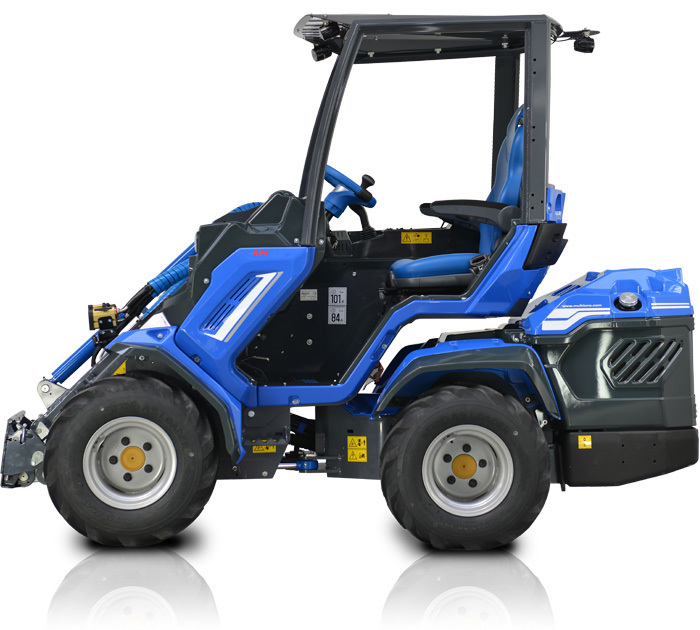 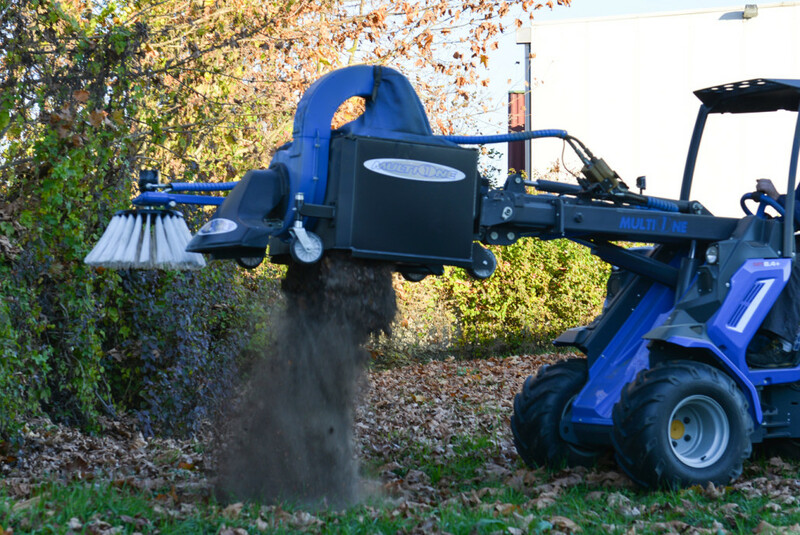 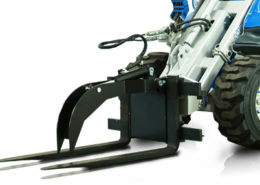 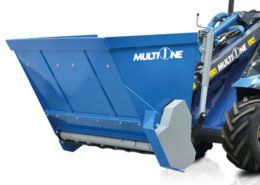 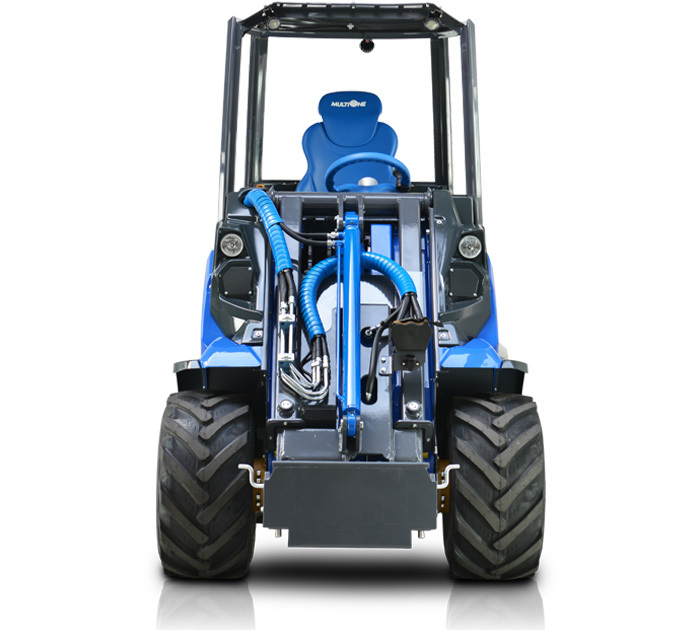 Take a look of the characteristics of this attachments, then read the specification of the MultiOne 8.4+: you’ll understand why MultiOne is the right choice for sweep off leaves, debris, dust and much more! 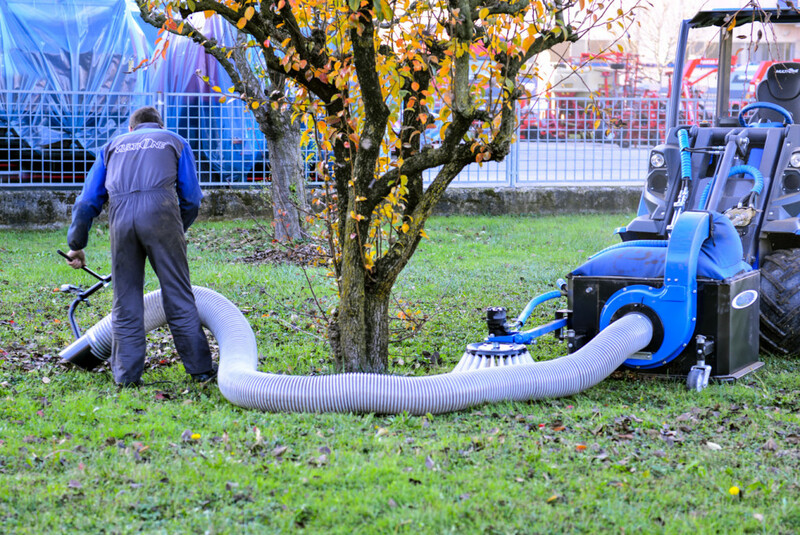 The Leaf Vacuum creates tremendous suction for collecting leaves, grass clippings, and other loose debris. 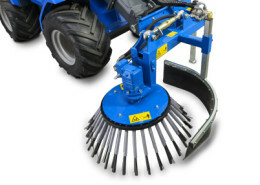 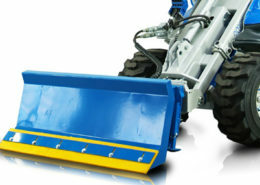 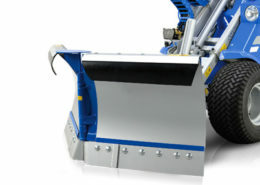 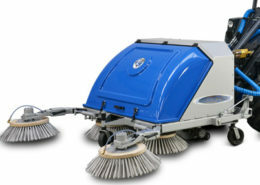 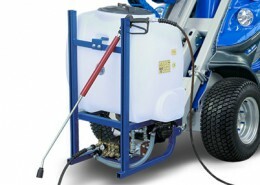 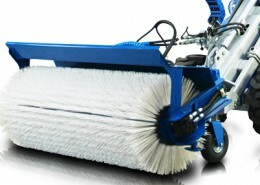 The rotary side brush extends the cleaning area. 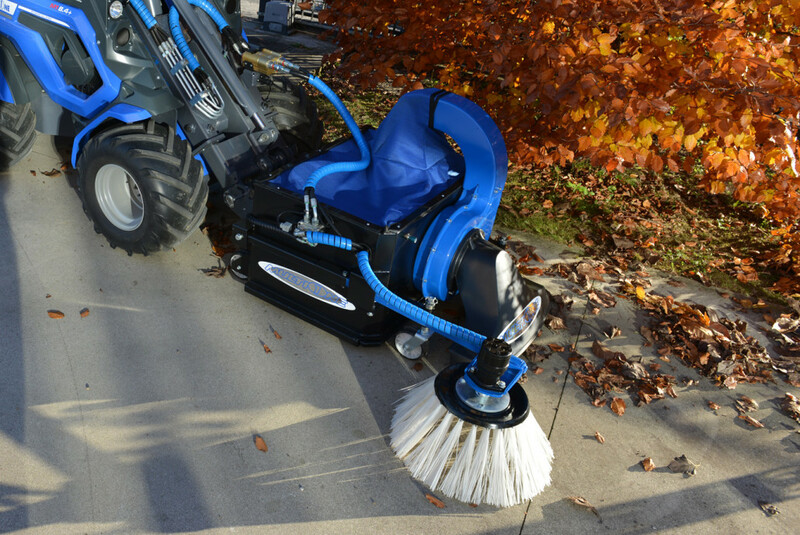 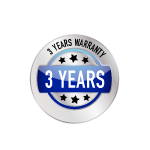 The option hand held hose allows you to clean tight work areas, flower beds, along fences, and many other hard-toreach locations. 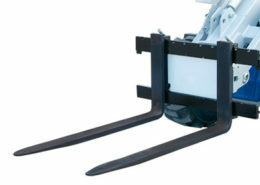 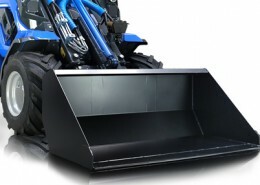 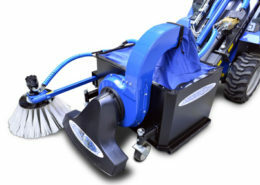 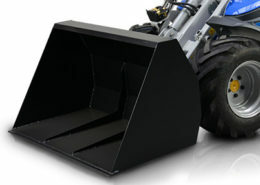 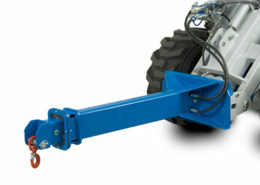 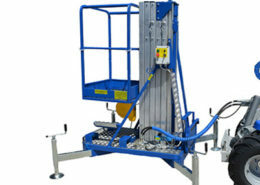 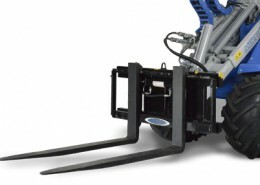 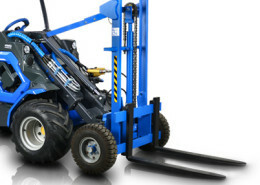 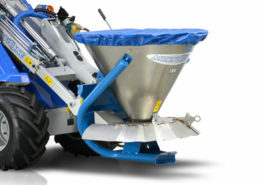 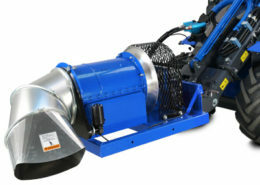 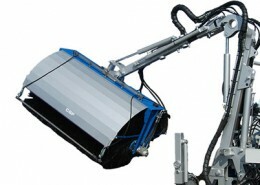 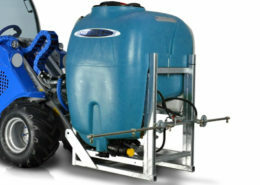 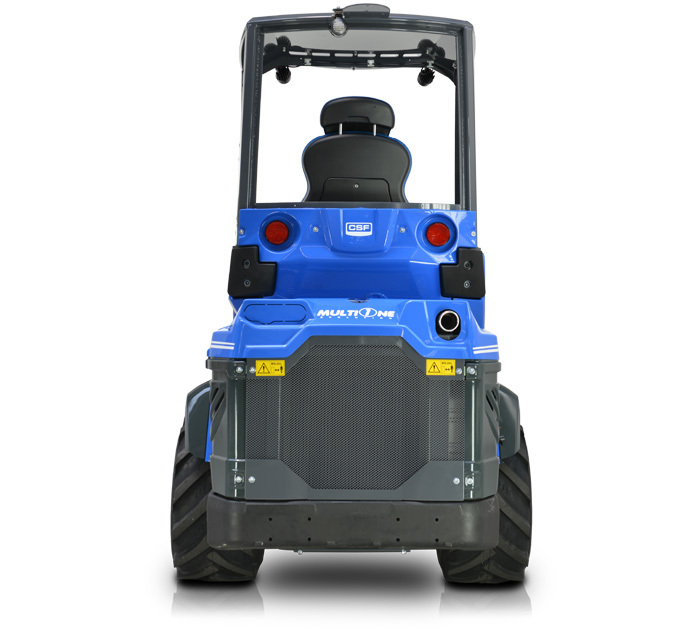 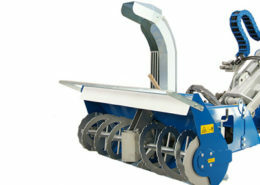 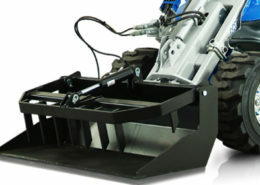 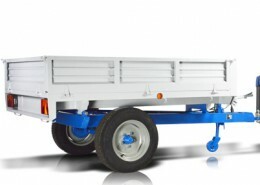 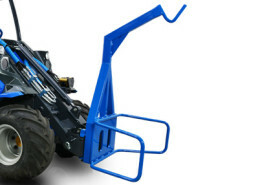 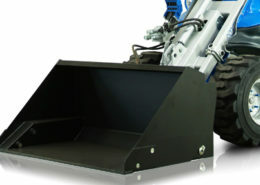 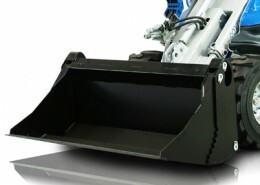 The leaf vacuum is equipped with a hydraulically opening door for easy disposal of the collected debris.